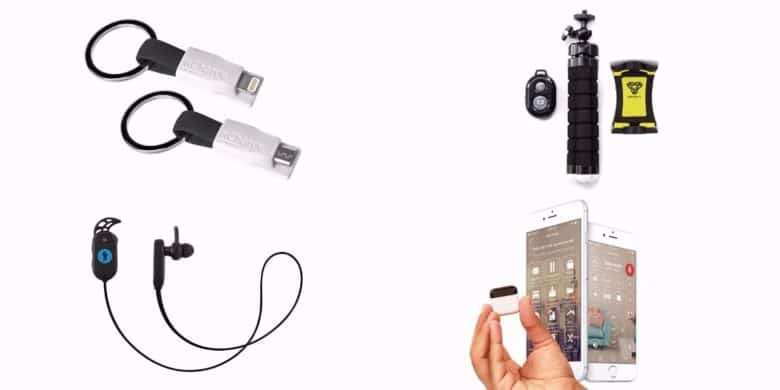 Apple has reportedly signed its first major music streaming deal since launching Apple Music in 2015. Sources “familiar with the matter” say it has signed a new, cut-rate agreement with Warner Music Group, and is on the verge of reaching a similar deal with Sony Music Entertainment. Spotify users who aren’t paying $9.99 a month for a Premium subscription could be prevented from listening to the hottest tracks. 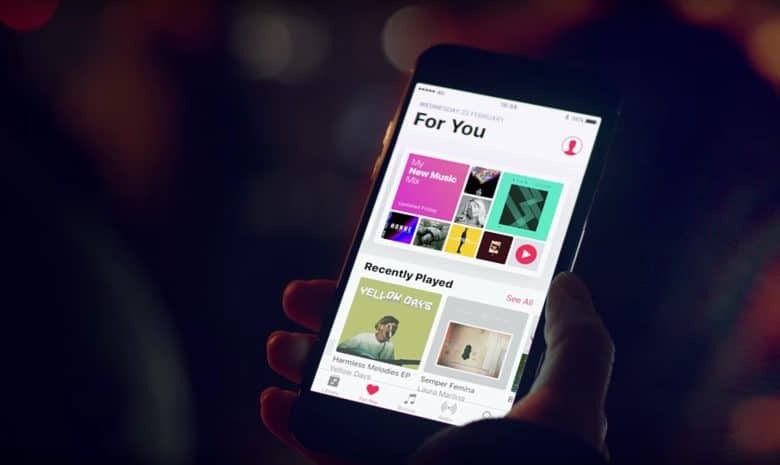 A new report claims the Swedish music streaming company is nearing new deals with major music labels, which stipulate that top releases will initially be available only to paying users. The first official trailer for the Steve Jobs movie we’ve all been waiting for is finally here. The one-minute clip gives us an early look at Michael Fassbender as Apple’s co-founder and former CEO, along with co-stars Kate Winslet, Seth Rogen and Jeff Daniels. 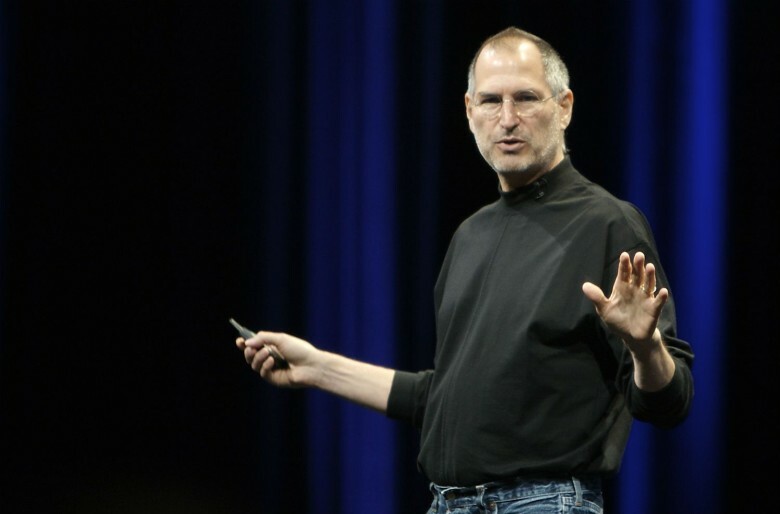 Sony backs out of Steve Jobs movie, but don’t worry! 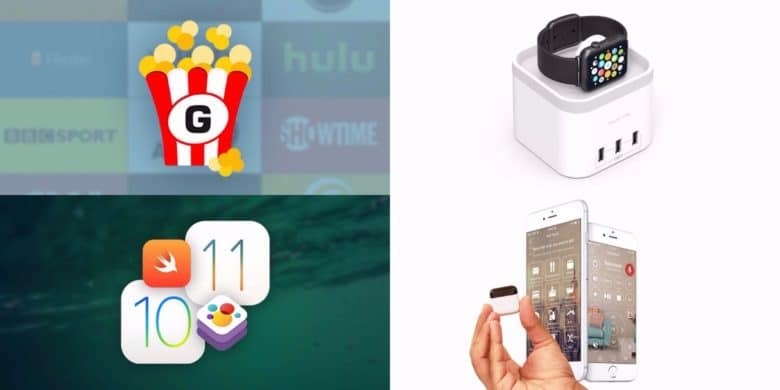 Just as Steve Jobs had to go through some frustrating years of failure before returning to Apple to turn in around, so too is the Aaron Sorkin Jobs biopic experiencing its fair share of setbacks. Following the recent news that Christian Bale has, err, bailed on the project, now Hollywood magazine Deadline is reporting that the movie is being put into turnaround by its studio, Sony Pictures. Turnaround refers to a deal whereby the rights to a particular movie are sold from one studio to another in exchange for the cost of development, plus interest. Exactly why the film is supposedly being dropped by Sony isn’t known, particularly since the Sony-owned Columbia Pictures did so well both critically and commercially from Sorkin’s previous true tech drama, in 2010’s The Social Network. It may, however, have something to do with schedules. Now that Universal Studios has decided to go the Marvel route and create its own cinematic universe built around its classic monsters like Frankenstein and The Wolf Man, we thought it might be a good time to reach back into the archives and re-watch the originals. 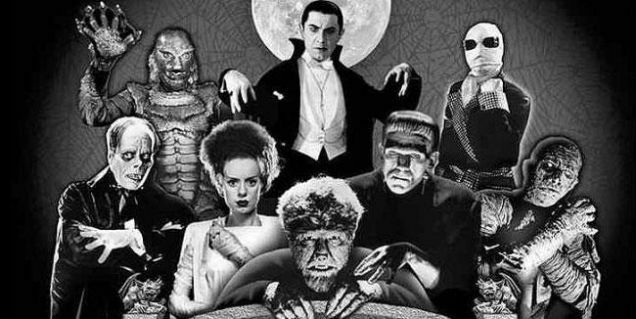 As the new Universal monster movies will likely be more action-adventure-oriented, it’s good to look back to see what made the original features so great, and which of the old oeuvre were just stinky cash-grabs meant to pad the studio’s bottom line. With that, let’s get into the best and worst of the genre. 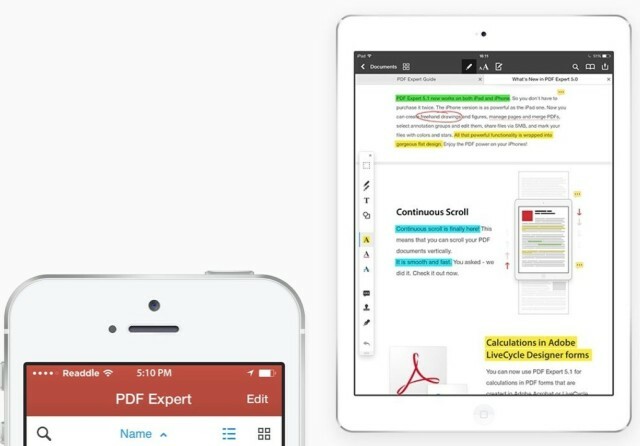 Readdle today rolled out its biggest update yet for PDF Expert 5, one of the finest PDF editing apps for iOS. It adds support for continuous scrolling and calculations, improves performance, and makes PDF Expert a universal app — so you only have to buy it once to use it on both iPhone and iPad. 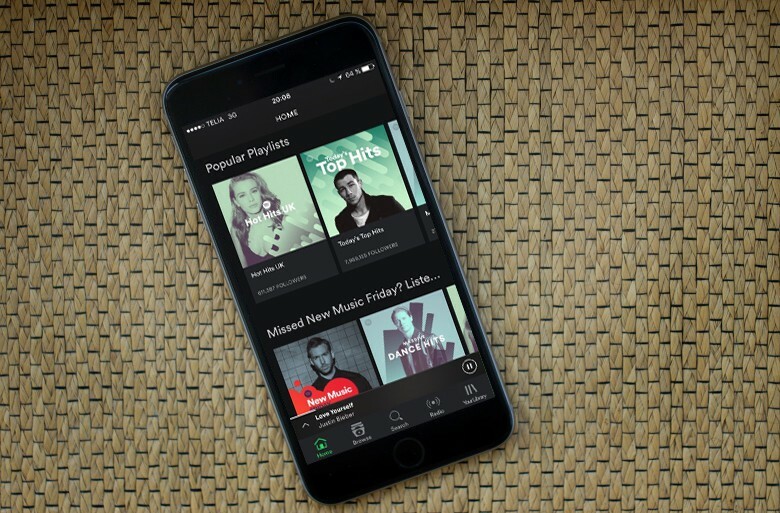 While Spotify can be used without a paid subscription on your desktop, you need to sign up to Spotify Premium at $9.99 a month to enjoy it on mobile. 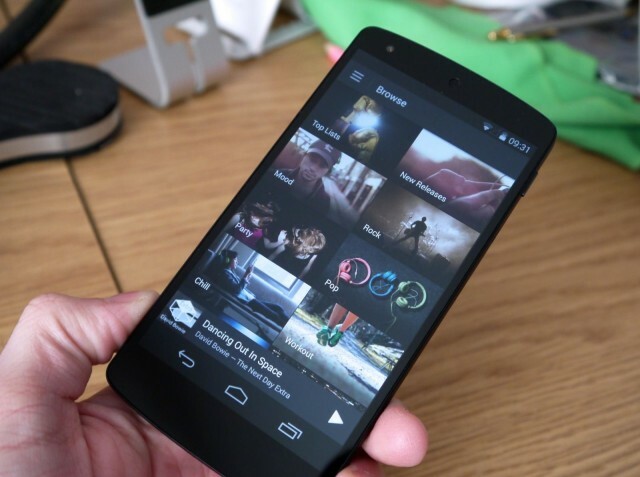 But that could be about to change, with The Wall Street Journal reporting that Spotify is planning a new ad-supported version of its music streaming service for mobile devices. 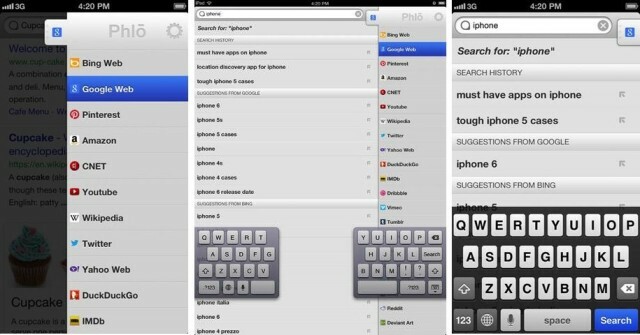 Phlo is a handy little Universal iOS app which lets you search a bunch of different search engines simultaneously. Just tap in your search term and then hop between various sites using the popover sidebar list.